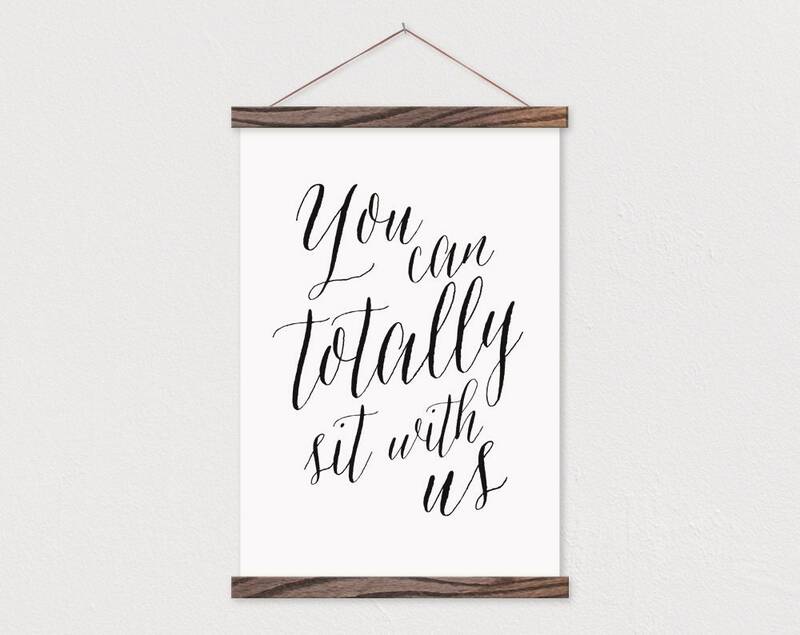 You can Totally Sit with Us Hanging canvas style. 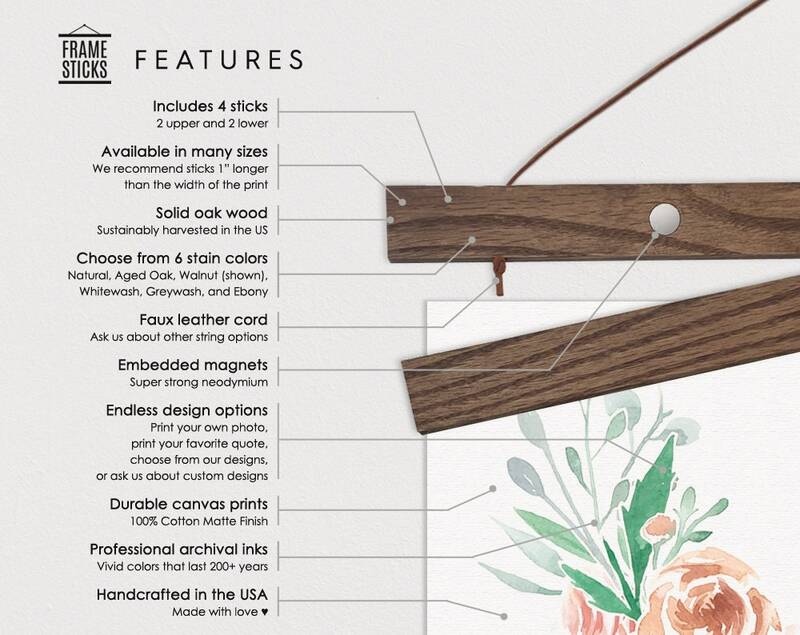 Change out this canvas whenever you want with the magnetic wooden frame! 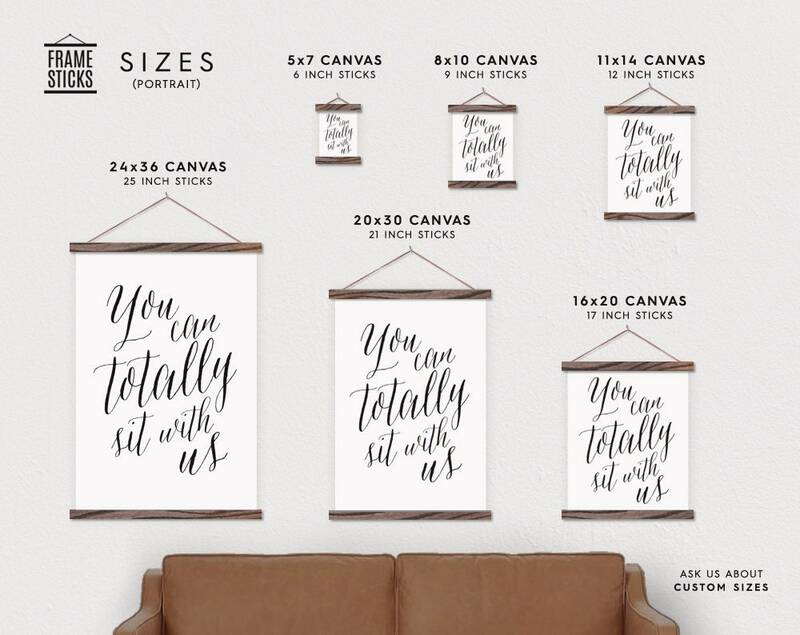 These canvas signs are compact and easy to store. 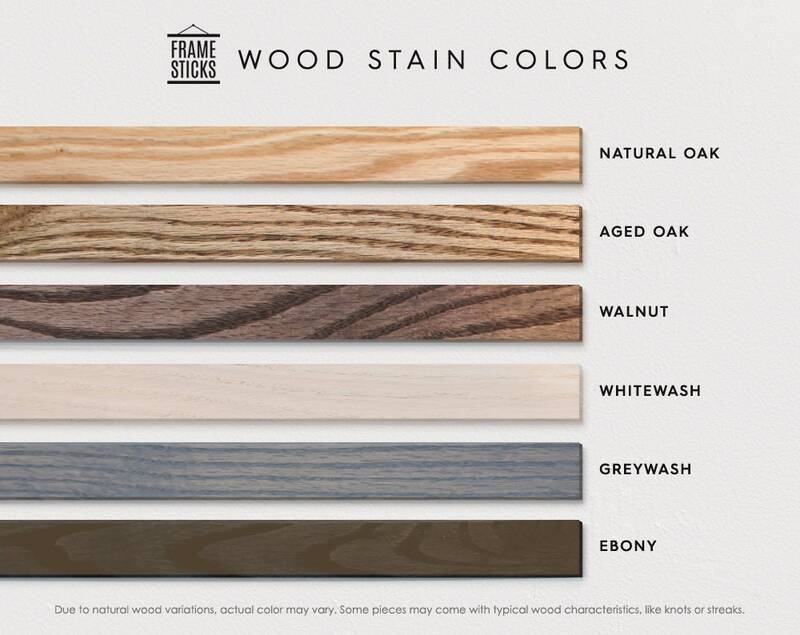 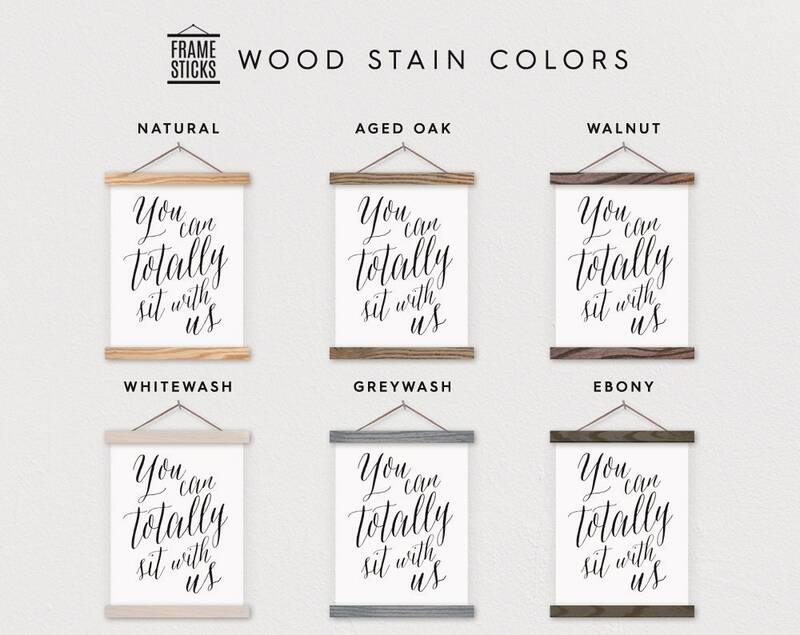 We can make canvas prints in so 12 different sizes and in 6 different wood stains. 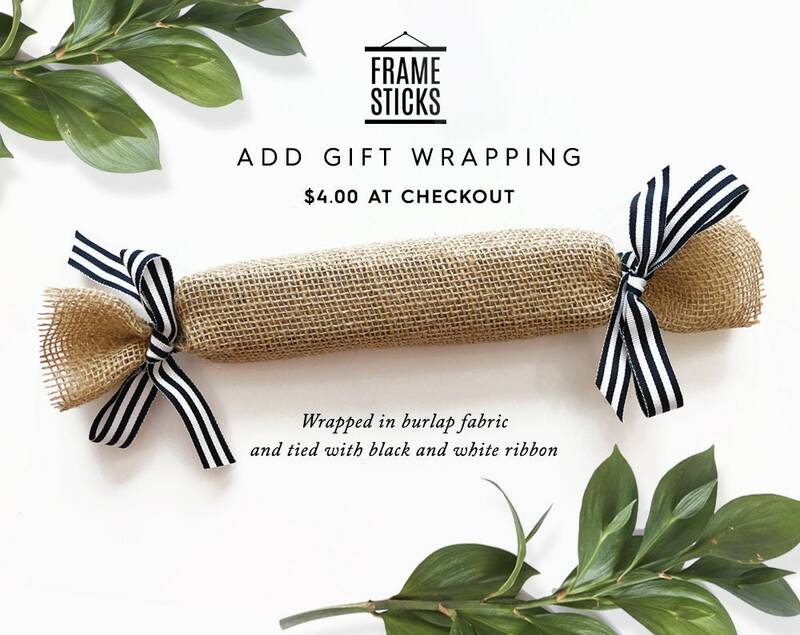 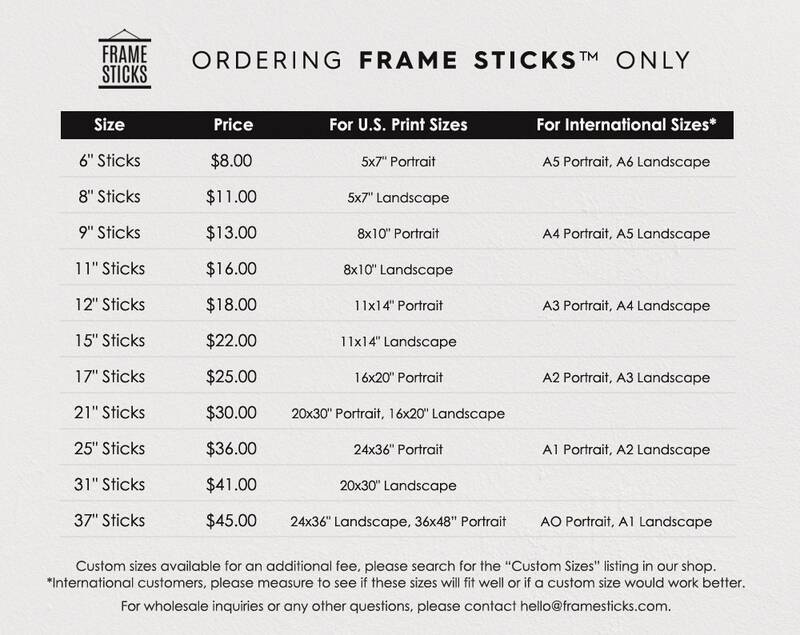 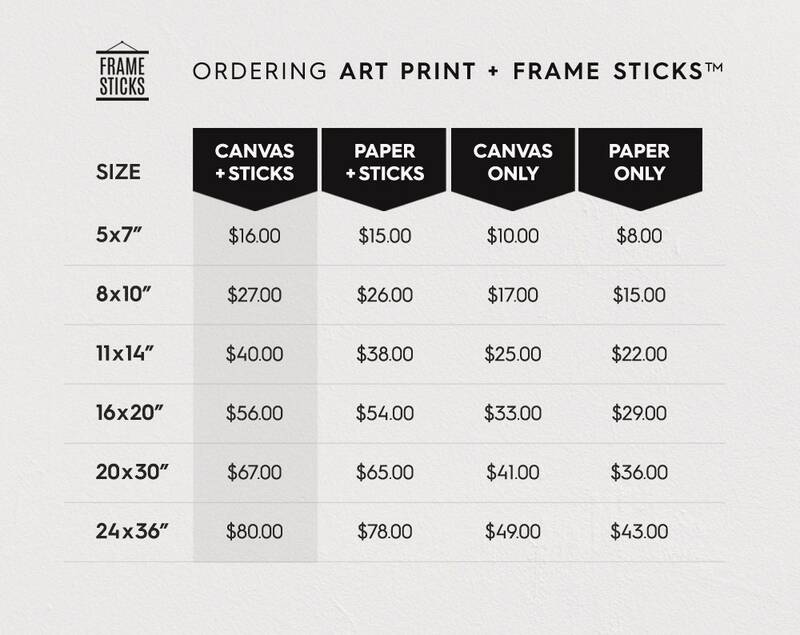 You can even just order the canvas, paper, or Frame Sticks™ separately through this listing (check the dropdown).